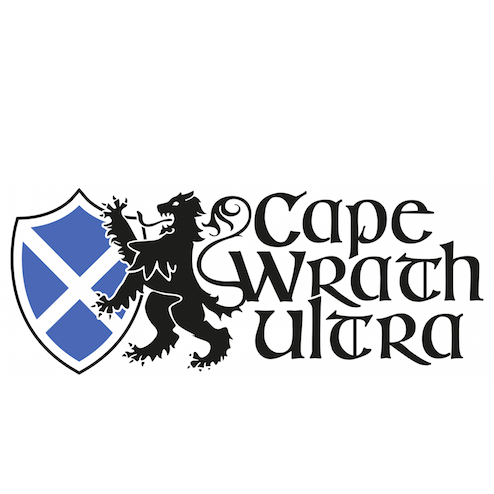 The 11th edition of The Coastal Challenge 2015 (#TCC2015) is just weeks away. 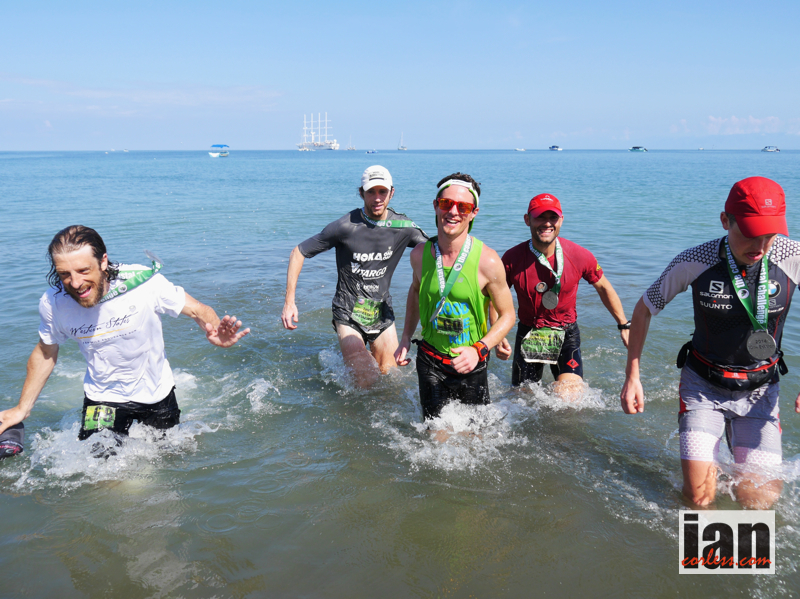 For those in the know, the TCC is a gruelling multi-stage race that takes place along the tropical Pacific coastline of Costa Rica. 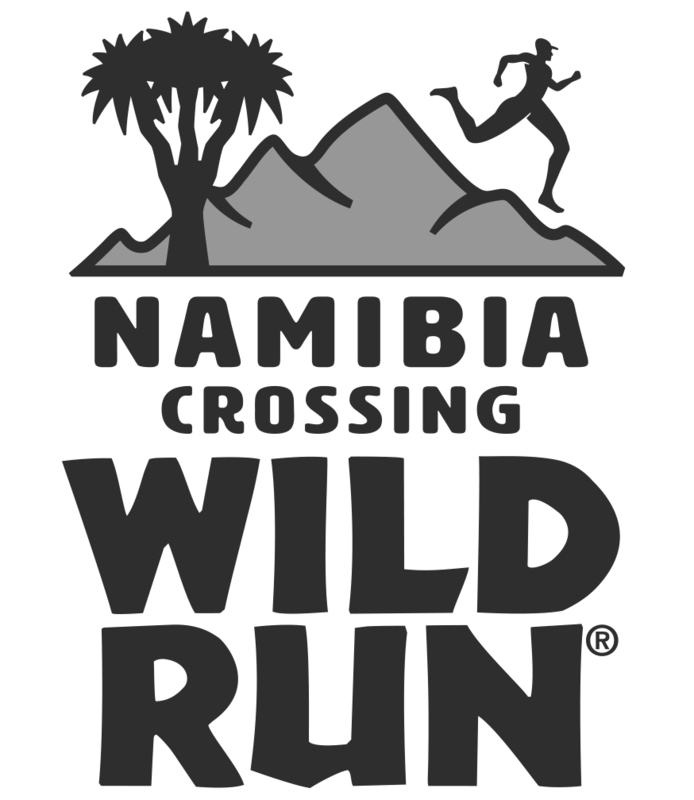 The 230km route weaves in and out of the Talamancas (a coastal mountain range in the south west corner of the country) providing a true multi terrain experience. 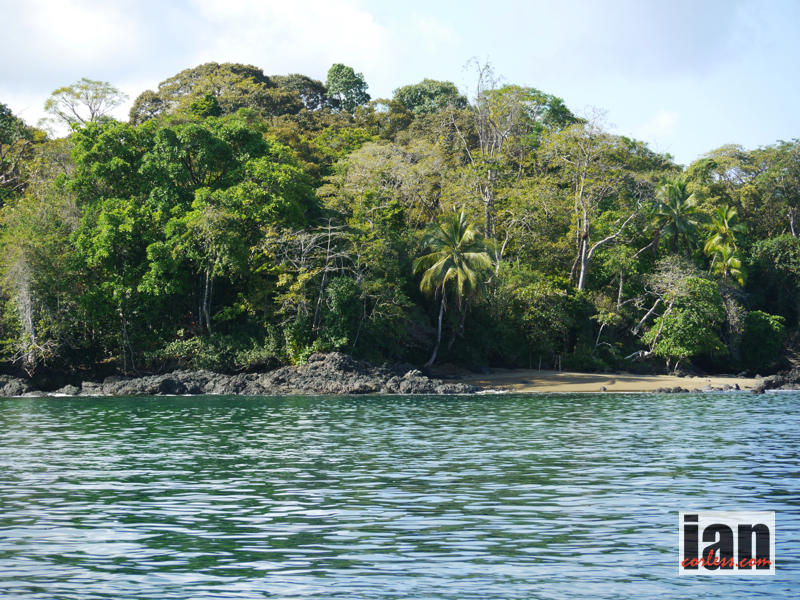 A point-to-point race, the course starts in Quepos and finishes in the stunning Drakes Bay close to the border of Panama. 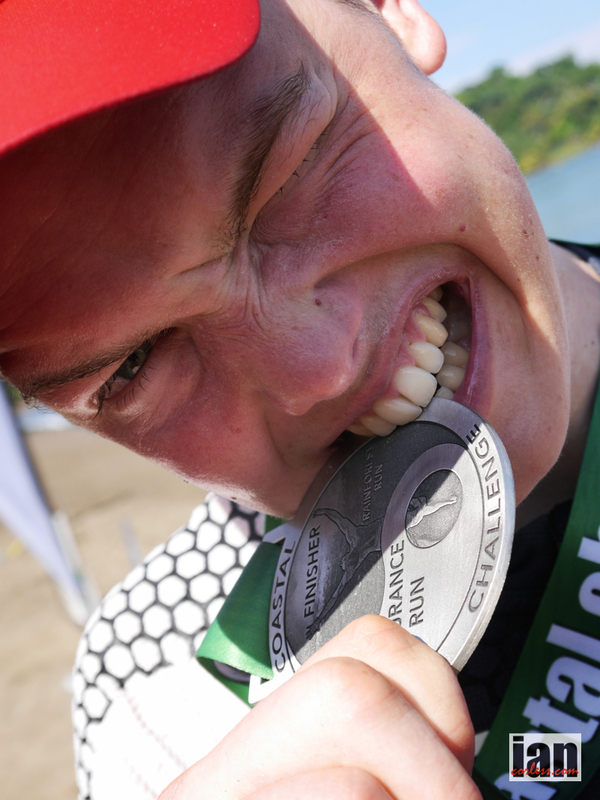 Simple in concept, the TCC provides an extreme challenge that tests each individual runner. 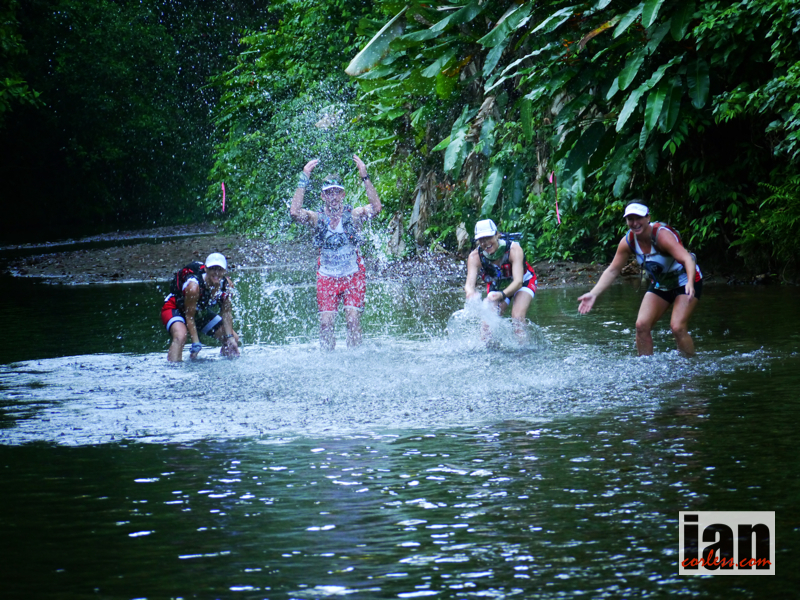 Participants will need to balance the distance, severity of the terrain and tropical climate to reach the finish line. 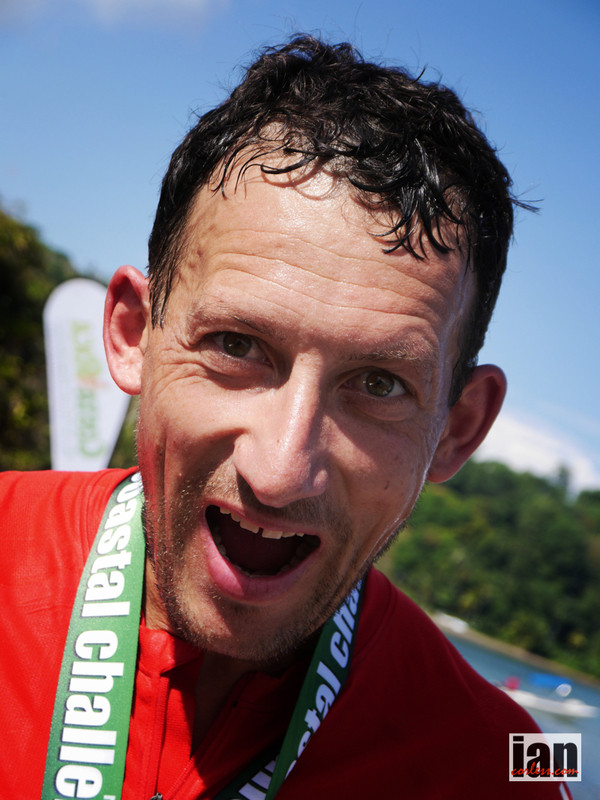 If you enjoy long distance running and adventure then The Coastal Challenge is for you and will prove to be a tremendously rewarding achievement. 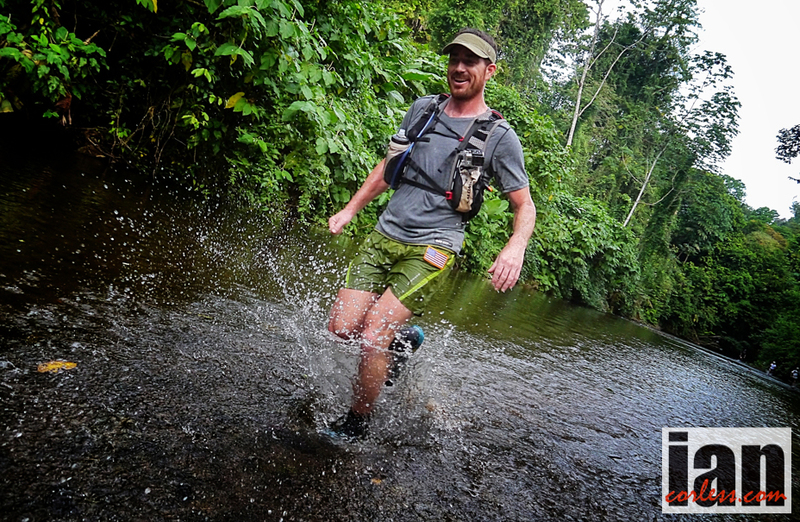 Jungle and rainforest trails, mountain trail and single track across ridge lines, highlands and coastal ranges; pristine beaches, rocky outcroppings and reefs, river valleys, river and estuary crossings. It’s an amazing course. Following on from the incredible 10th edition line up (2014) that included Philipp Reiter, Nick Clark, Julia Boettger, Veronica Bravo and men and ladies victors; Michael Wardian and Jo Meek, race director, Rodrigo Carazo has once again provided a stunning line up for 2015. 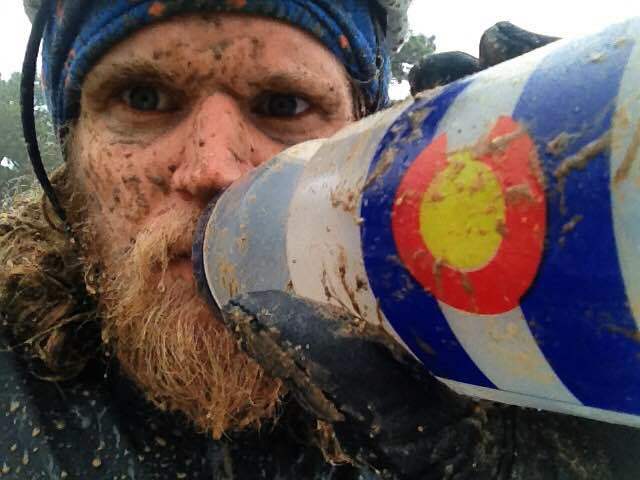 Two of the male contenders for overall victory in the 2015 edition are Joe Grant and Speedgoat Karl Meltzer. 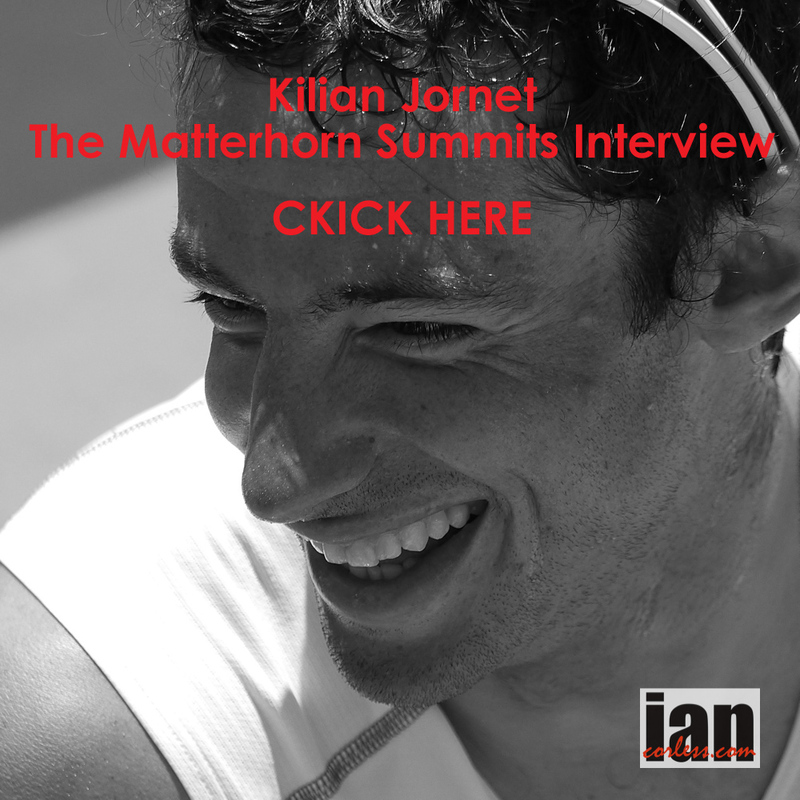 I caught up with them to find out how training has gone in the final build up to the race. Karl, you have your mojo back! Is the TCC directly attributable for that? I definitely have my mojo back. 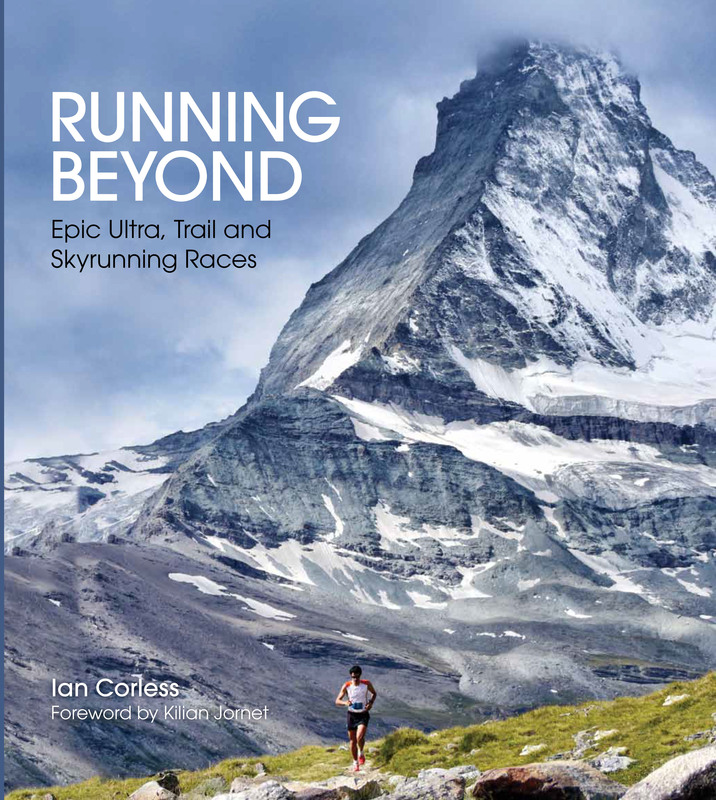 I am looking at the TCC as a great week of running, with some harder runs, some good runners to run against, and to hopefully not get ‘chicked!’ Which I suspect I will. The race has motivated me to come to Zion Canyon and run some multi-long days in January which is great. 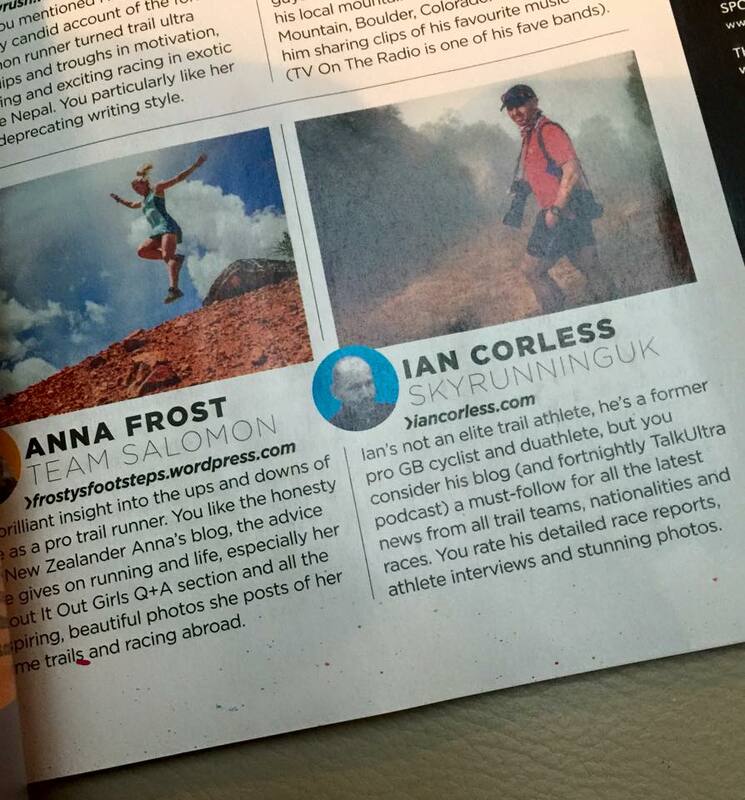 I also look at it as an interesting test of my fitness. I’ve had 3 decent months so far, with the exception of a mildly aggravating neuroma, which will never go away, so I will just continue to run and manage it. 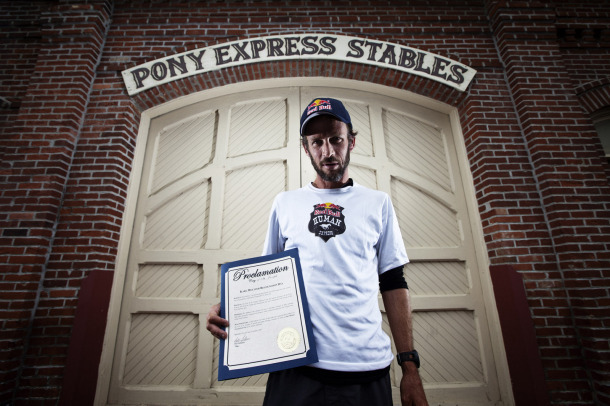 You are no stranger to running day after day having done the AT (Applachian Trail) and Red Bull Pony Express, have you done anything specific in training for TCC? The AT and the Pony Express trail, being much longer days than the TCC really aren’t that comparable. The Pony was a cakewalk because it was not a race. The AT was just about surviving the distance daily. The TCC is much shorter and faster each day, The real key is recovery, so I suspect, I’ll be sleeping plenty and resting a great amount after each day to see how that pans out. I’ve been toying with recovery the past month after long runs. I will likely take in some Ultragen and remain motionless for about 30 min. Eat more. Take a nap with legs elevated for about 2 hours. Then go for a walk about 1-2 miles to loosen the legs again… then eat again! At least that’s the plan for now. I”m sure it depends on what’s going on too, but the nap is important as well as the walk later in the day. Any other tips for all those taking part? Don’t drink as much beer as I will. 🙂 Enjoy more than anything and try and plan to be the “chaser”, not the “chasee” after day 3. I’m hoping to be the guy who gains momentum after day 3, rather then going out with the fast guys on day 1 and frying myself. 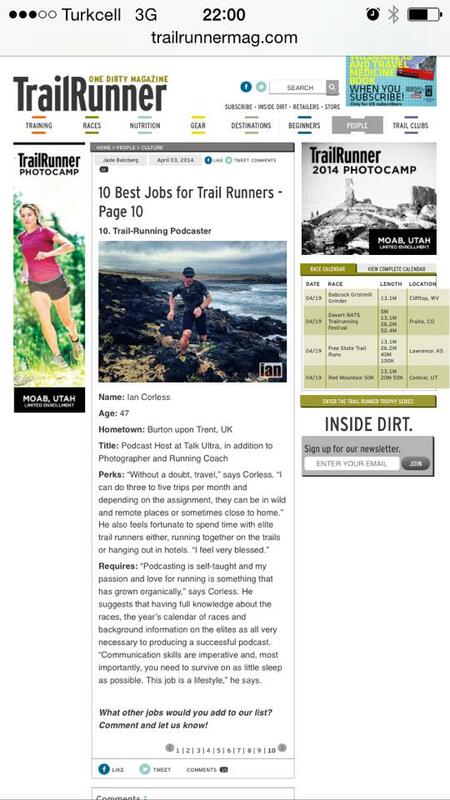 It’s far more entertaining for me to run that way. You have been back home training in the snow on skis and the ‘phat’ (fat) bike. Will that all work well for your run legs at TCC? 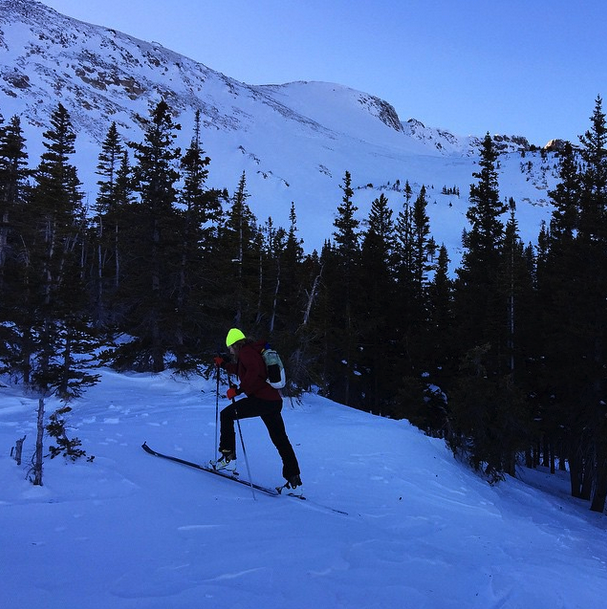 I find that both the ski and biking help develop a lot of power while minimizing the impact on the body you get from running. I can get a lot of vertical in, have a good long day of training where I feel tired, but not banged up. At this point in the year, I think it’s a very sustainable practice and will set me up nicely for spring/summer racing. TCC will definitely be a bit of a shock to the system, particularly the heat, but that’s partly why I’m interested in the race as it will be a great early season training boost. Are you doing any specific preparation for the heat of TCC? I did go down to Arizona to visit my uncle over the New Year. I was hoping to get a bit of heat training in down there in the desert, more of a mental thing really to break out of the winter cycle back home. The weather was surprisingly cold though and I only got one warm day of running in shorts. Heat is certainly my biggest concern for the race. Multi day racing will place different demands on you in comparison to one long push (like in a 100-mile) do you have any thoughts or strategy for TCC? 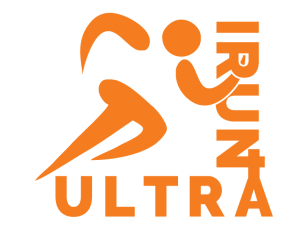 I’m approaching the race like a demanding week of training with slightly longer mileage and more intensity. 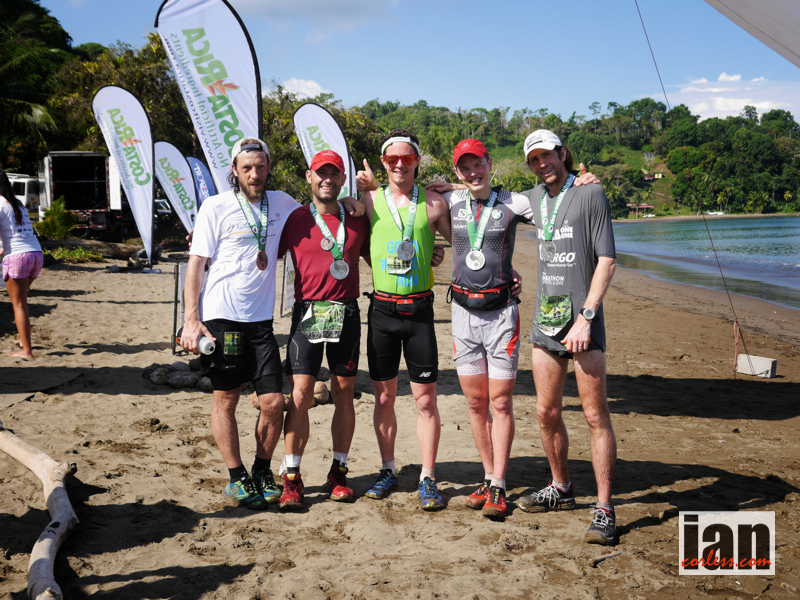 What I’ve found in multi-day races (in a single push) is that even a small amount of sleep and rest can do wonders for recovery. I’ll just need to remind myself during the race, that even if I’m feeling particularly bad on one day, good food and solid rest can really turn things around on the next. It’s a patience game and being able to spread your effort out evenly over the course of the 6 days. Any tips for anyone taking part in a similar event? I’d recommend really paying attention to all the little details that can improve your comfort and recovery during the week. 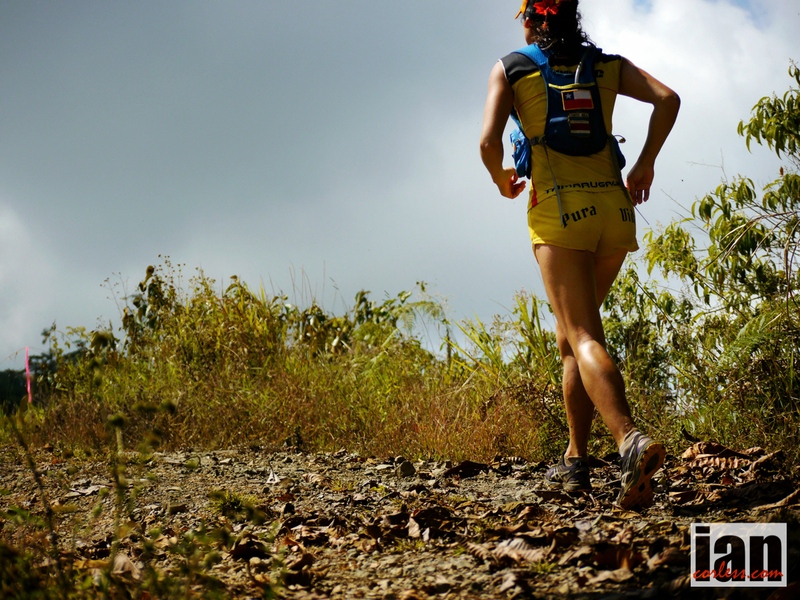 It’s easy to be too tired to clean your shoes or tend blistered feet or chaffing after a strenuous stage, but taking care of those little things will pay off. It’s worth having clean, dry clothes to change into particularly at night to get good rest and feel ready to tackle the next day. 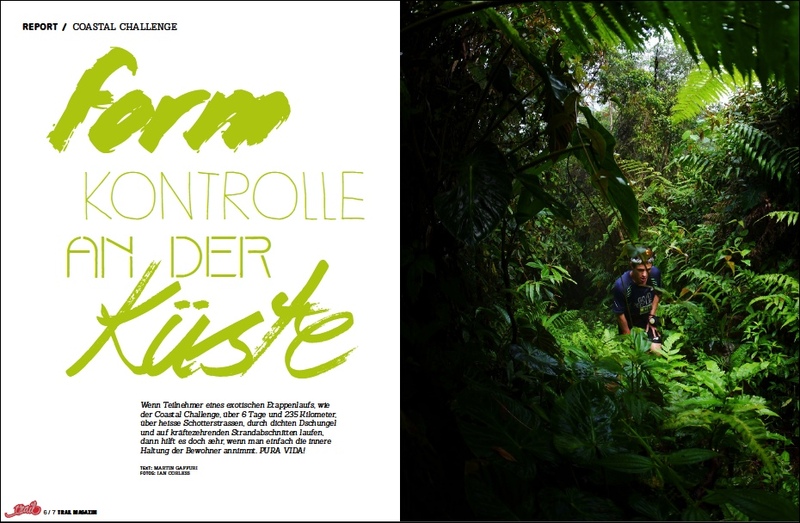 Excellent 9-page feature on the 2014 The Coastal Challenge, Costa Rica in the current edition of Trail Magazin in Germany. 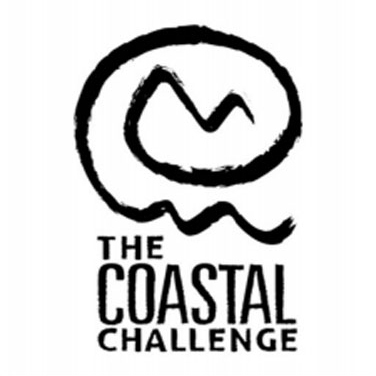 Places are currently available for the 11th edition of the 2015 The Coastal Challenge, once again it will prove to be an exciting and exhilarating experience for each and every participant. 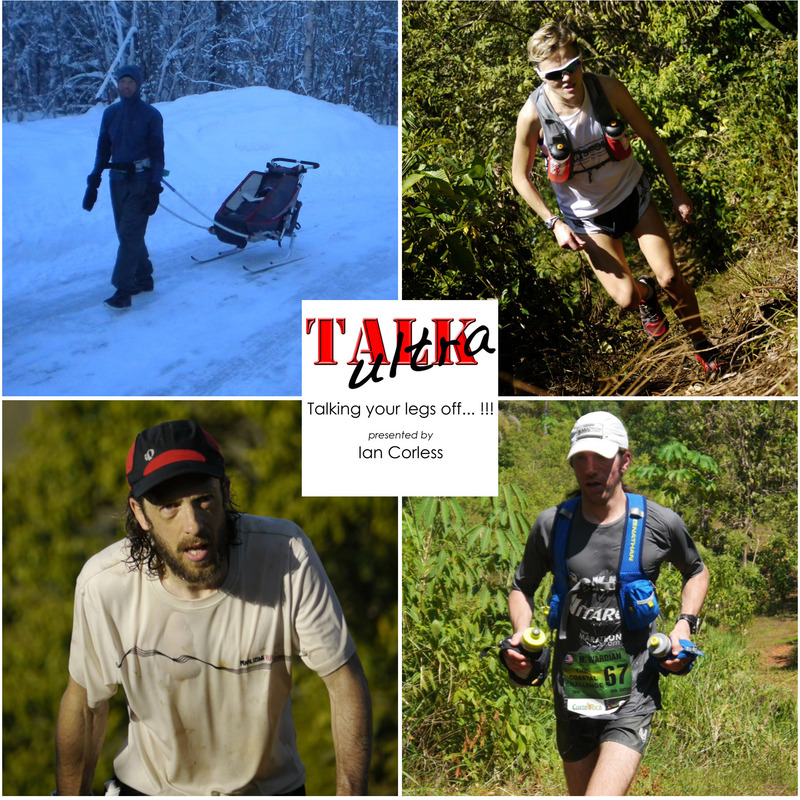 Episode 55 of Talk Ultra – We have a The Coastal Challenge special with an interview with male overall winner, Michael Wardian. 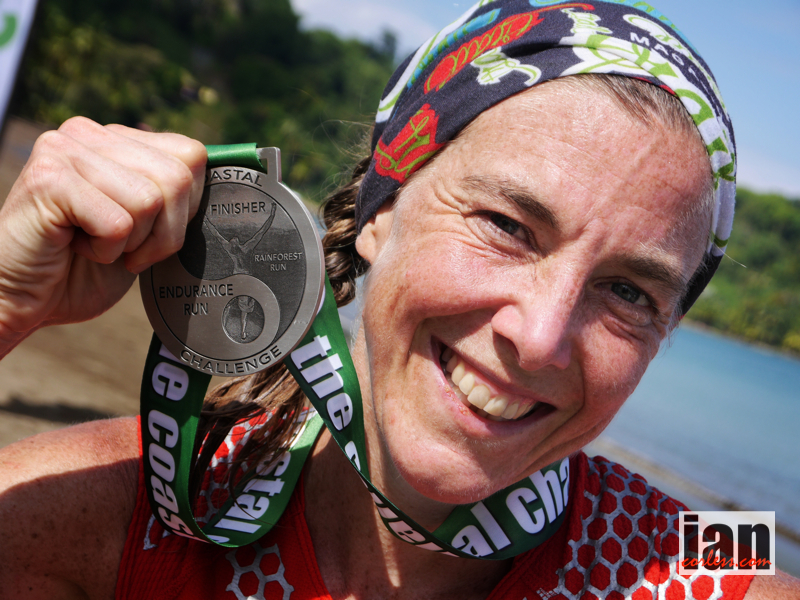 Jo Meek, ladies overall winner talks about her training and preparation for the TCC race and Nick Clark discusses how stage racing compares to 100-milers. 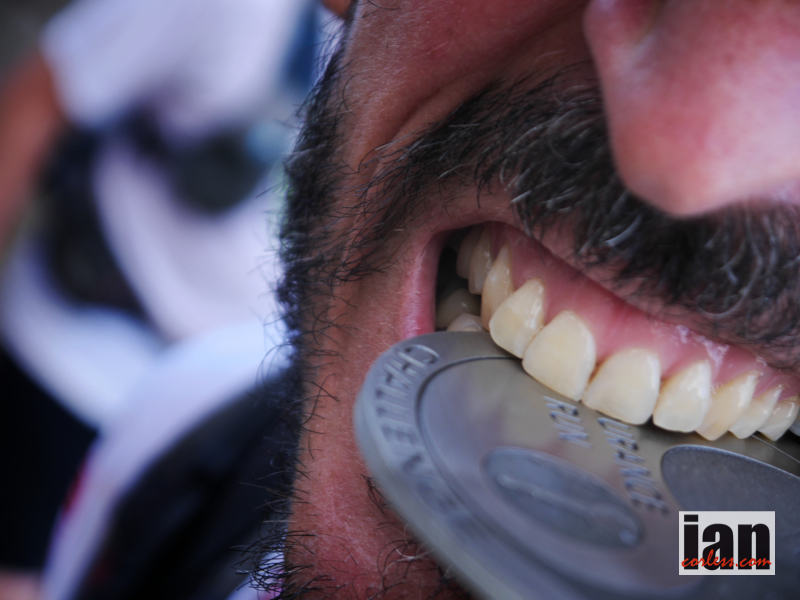 We have an interview with the 2013 ITI350 winner and recent Susitna 100 winner and new course record holder, David Johnston before he emarks, once again on the ITI350 just one week after his impressive Susitna win! 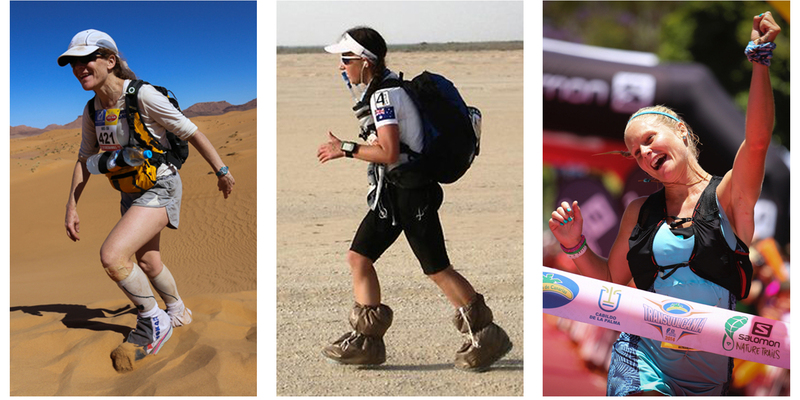 A special Talk Training on nutrition specific to Marathon des Sables with Rin Cobb (PND Consulting). 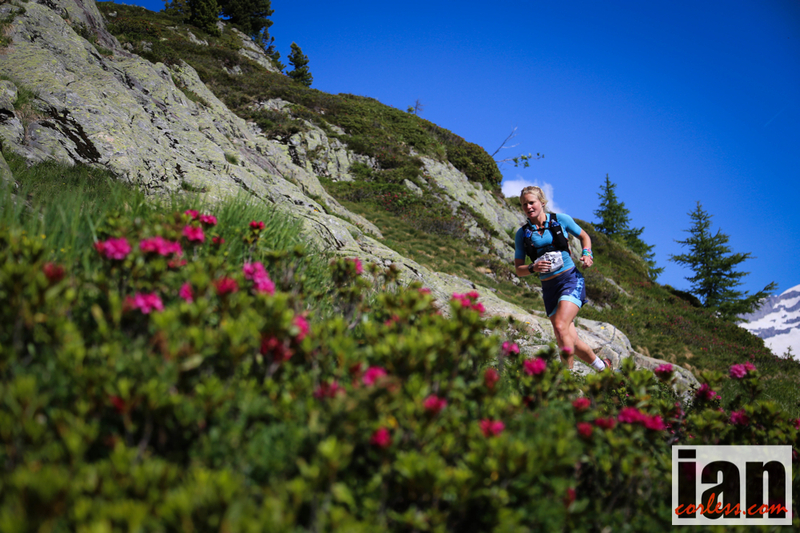 Emelie Forsberg is back for smilesandmiles and of course we have the News, Up and Coming Races and Speedgoat Karl Meltzer. 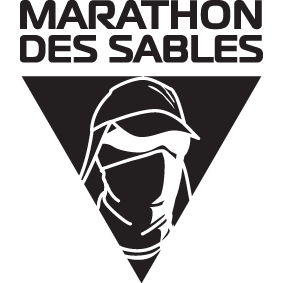 Mention for Steve Spiers 15:26:25 follower of Talk Ultra and 4th – top job! 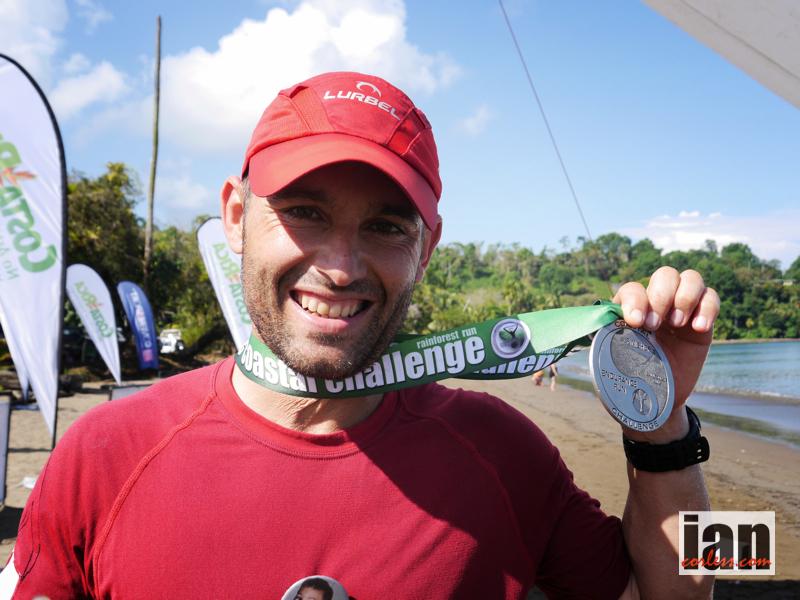 All good things must come to an end and today on the beaches of Drakes Bay, the 10th edition of the 2014 The Costal Challenge came to a close. It has been an epic race that has thrown daily excitement from all angles. The men’s race in particular has been a nail biter with a constant battle for the top slot. 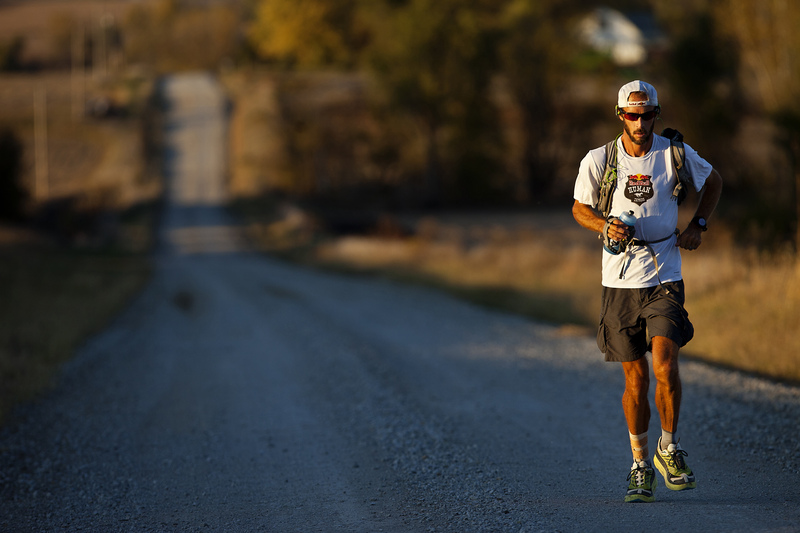 However, Mr.Consisitent, Mike Wardian produced the goods on a daily basis with some of the most impressive running I have had the pleasure to witness. Jeez does Mike like to win and boy does he know how to dig deep! Jo Meek from the UK dominated the 10th edition producing a stand out performance on a daily basis. Setting her stall out on day-1, Jo won with a convincing 45-min margin. 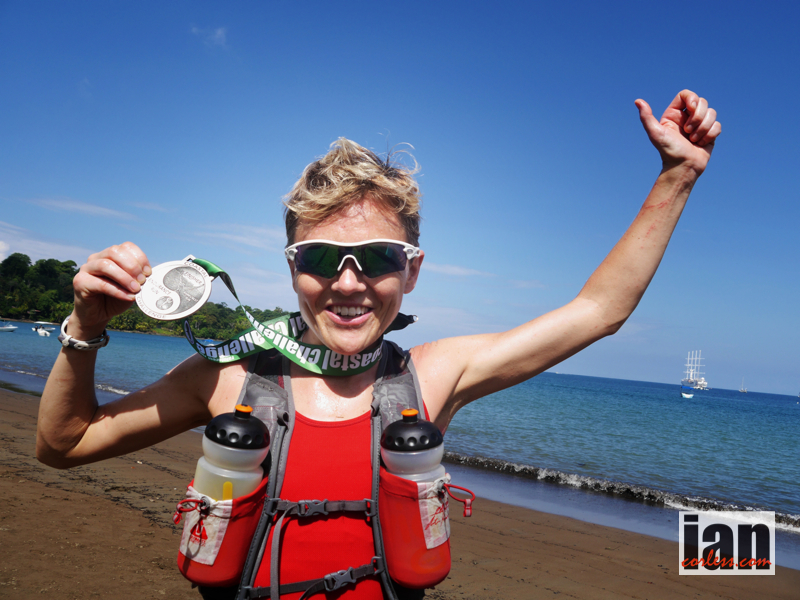 However, she didn’t relax, consistently pushing, consistently running scared, Jo took each day as an individual race and on the beach at Drake she was crowned the 2014 Champion. Today’s stage was very much a celebration of the previous 5-days racing. With the ‘GC’ established, a unanimous decision was made by all the front-runners that stage-6 would be a Tour de France style victory lap. 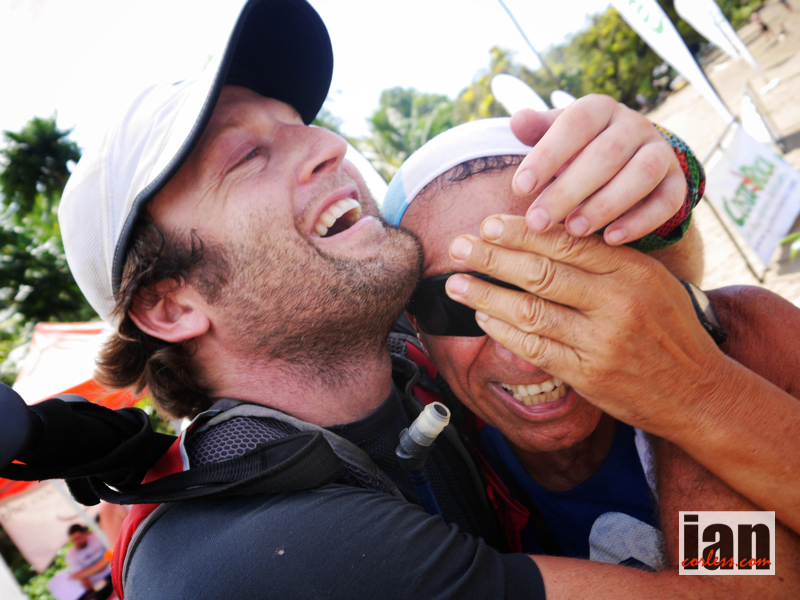 It was great to see the fun and the laughter between all the runners on the trails. 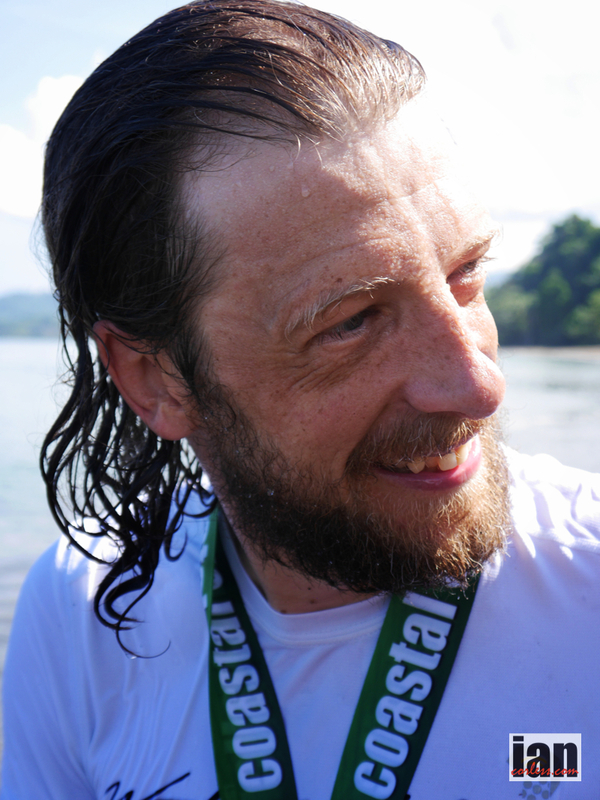 Tired and aching bodies once again managed to produce another effort to cover the wonderful circular route of the Corcovado National Park. Starting with a gentle road incline, participants dropped into a long river section before climbing out and negotiating rocks and a waterfall. 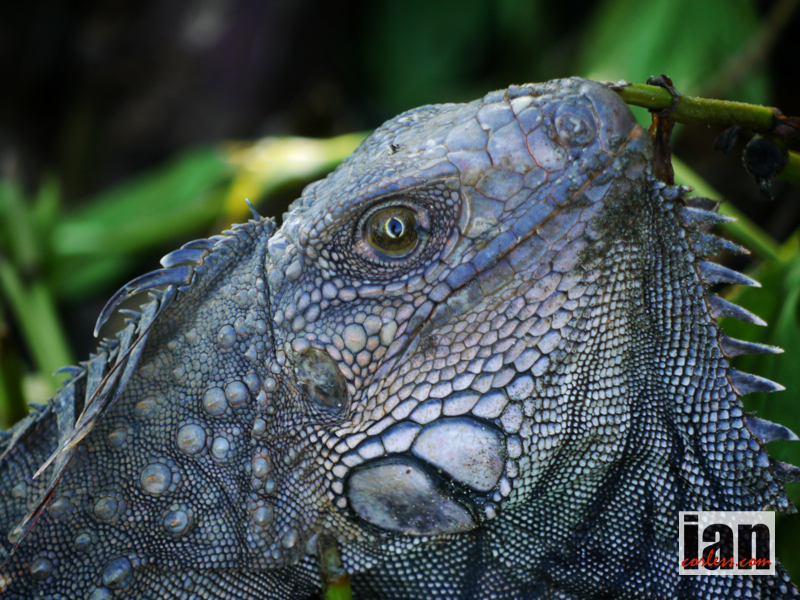 Climbing up through lush green vegetation, they then ran through plains and plantation fields before finally making the journey back to the start by weaving in and out of the coast. 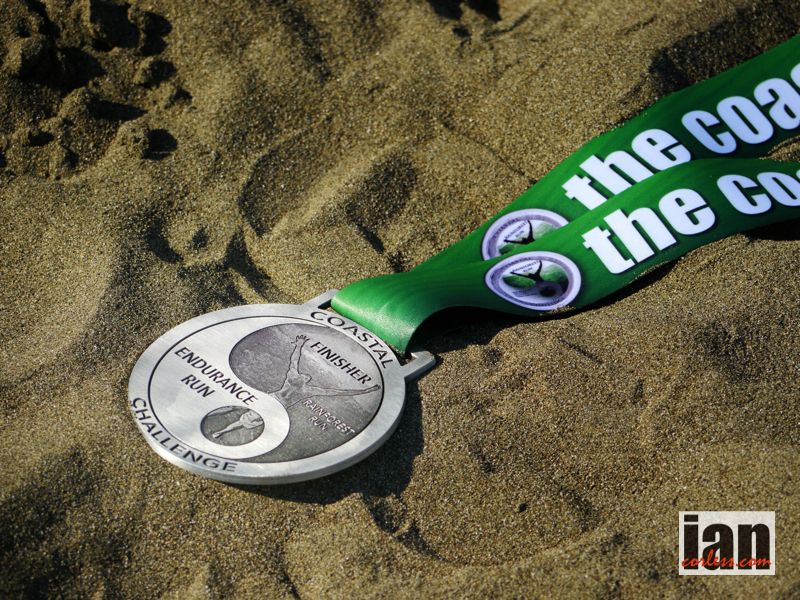 Beach after beach, cove after cove the finish line at Drakes was a welcome and well earnt reward for each and every participant. It was quite a sight to see the top-5 men run to the line as one! Julia Bottger and Jo Meek ran together early in the stage but Bottger said post race, “that was by far the most beautiful stage. 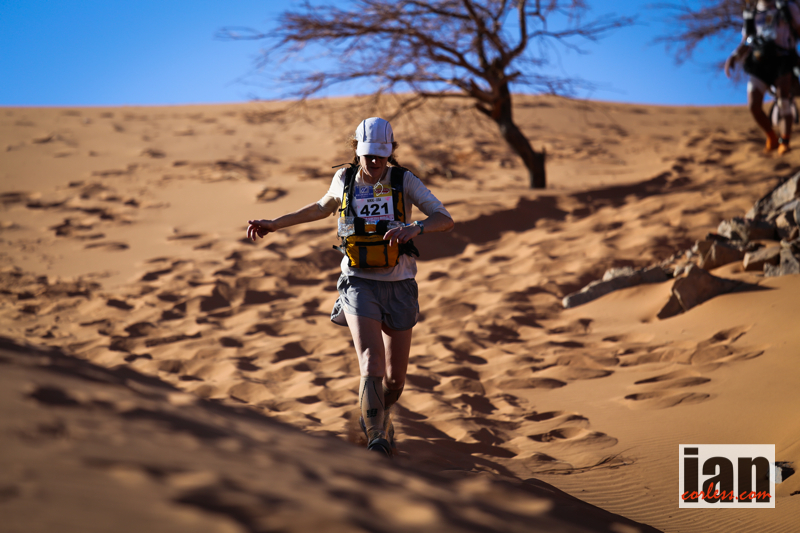 I was just having fun out there so I hope Jo didn’t mind I pushed on ahead.” As Meek crossed the line, the relief was clear, “I really did not have anything left today. I just took it easy and had comfort in my almost 60-min lead. 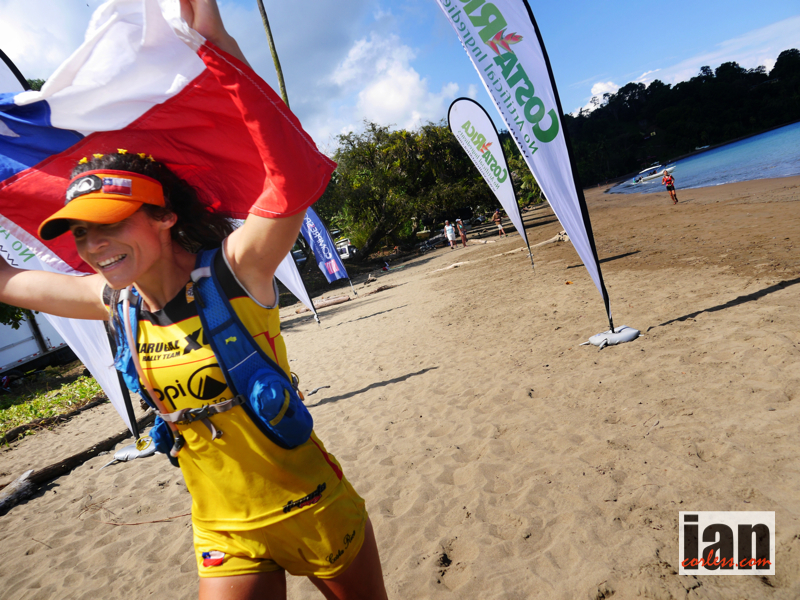 It’s been a real honour to have such an incredible race with such wonderful people.” Veronica Bravo smiled her way around the TCC course and placed a solid 3rd place. Her joy was visible on the line as the realisation that a tough week was over. 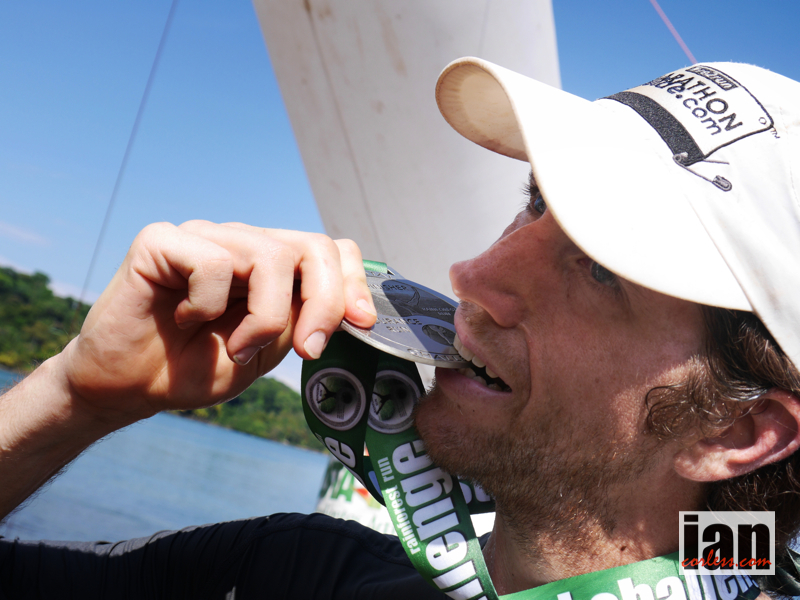 Finish lines are all about emotion and I love to see 6-days effort unfold in a split second. Cheers and laughter, hugs and screams; it’s why we all do our sport. 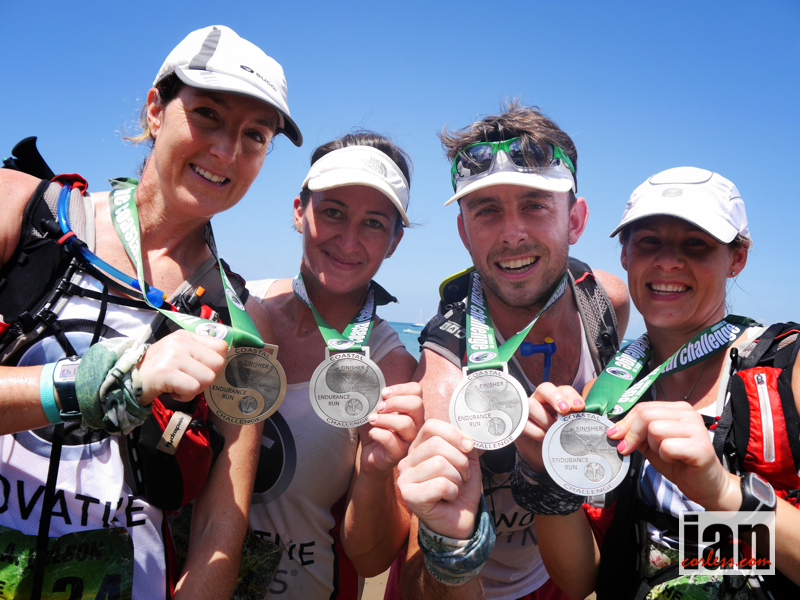 The Coastal Challenge is one of the toughest races out there… relentless heat, plenty of climbing and multiple terrain variations require a runner to be ‘rounded’. Each and every person, first or last, can take comfort in a great achievement and the medal should take pride of place as a just reminder of what was achieved in February 2014. The final day is very much a procession. 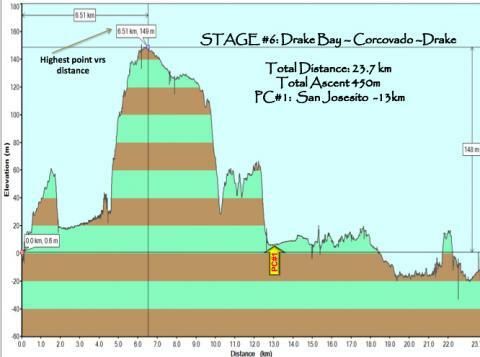 Depending on the overall standings of the race, this day is very much like the last day of the Tour de France. It’s a beautiful circular route over 23.7km that manages to encompass everything that has gone before it. 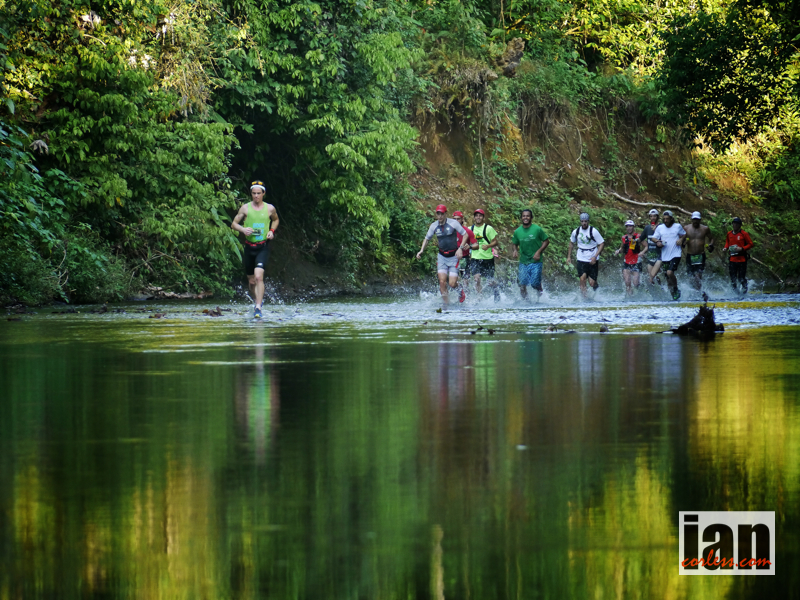 An early morning run down the middle of a river, climbing and scrambling, dense forests followed by open pastures and then some of the most incredible beaches and coves will bring the 10th edition of the 2014 TCC to a close. 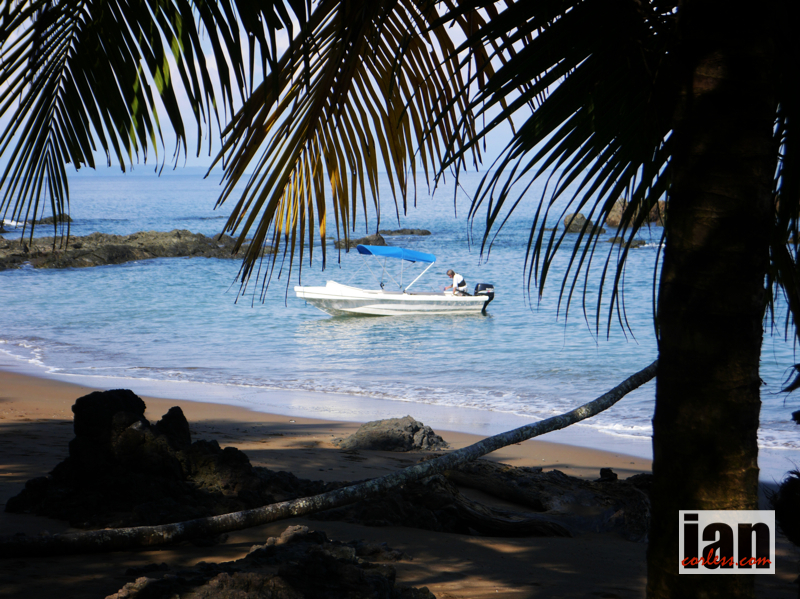 Nestled at the rear of the beach at San Josesito, the only checkpoint of the final day waits at 13km. Scenery and courses don’t come much better than this. 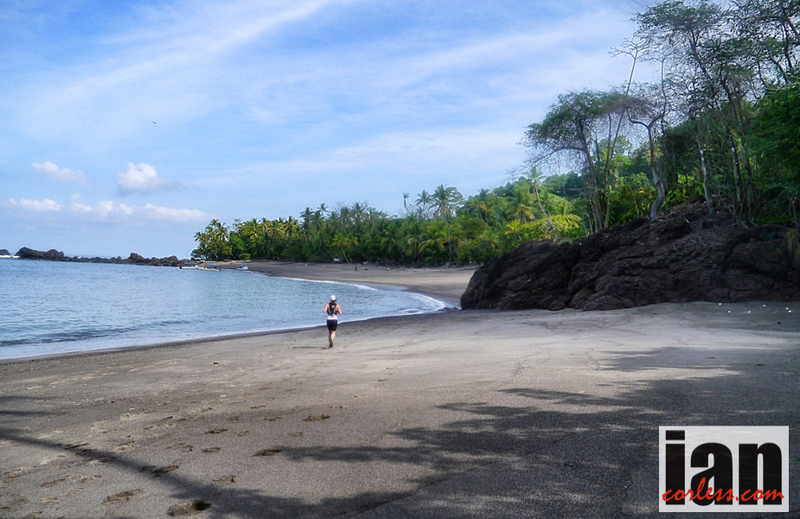 Each and every runner will witness Corcovado Park in all its glory. The evening beach fire, beers and awards BBQ will be a memory that will last in each and every runners minds for a long time to come.